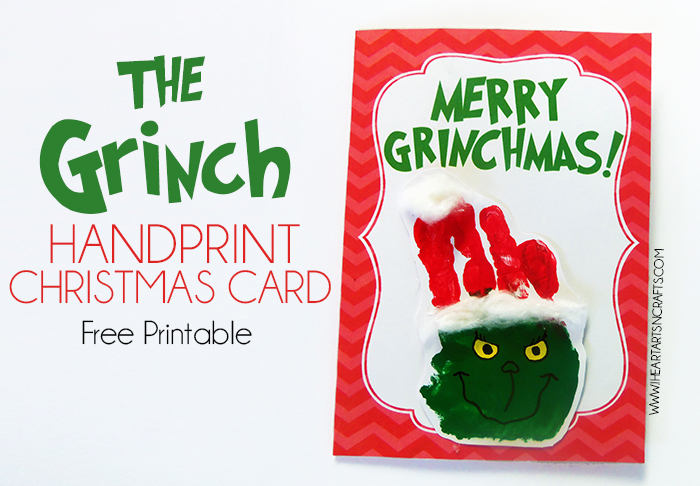 One of my favorite Dr. Seuss stories growing up is How The Grinch Stole Christmas. 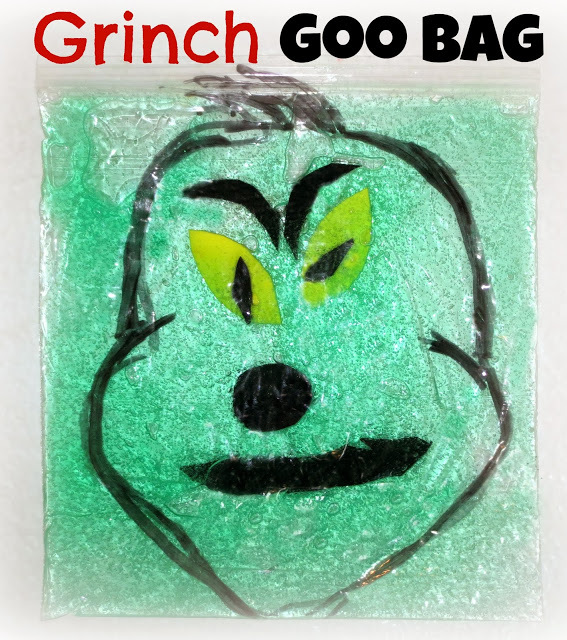 I look forward to seeing the movie each year at Christmas time. 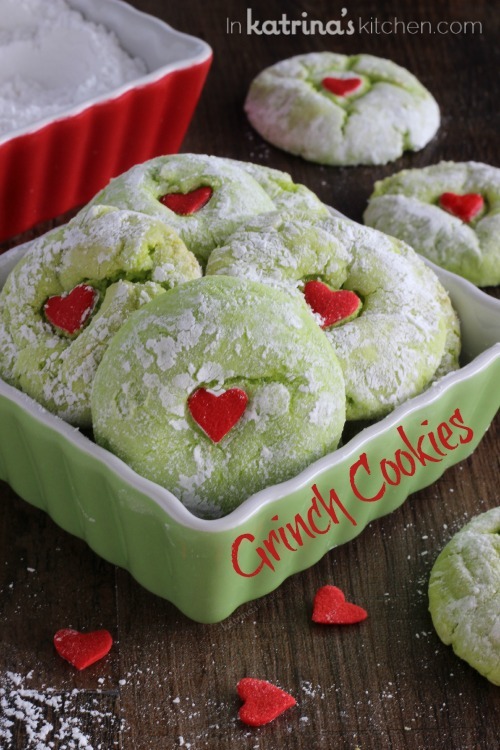 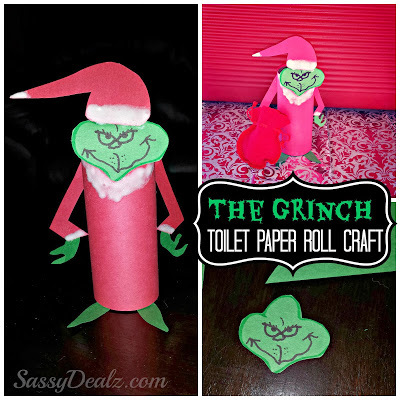 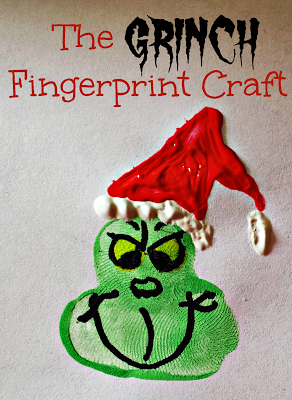 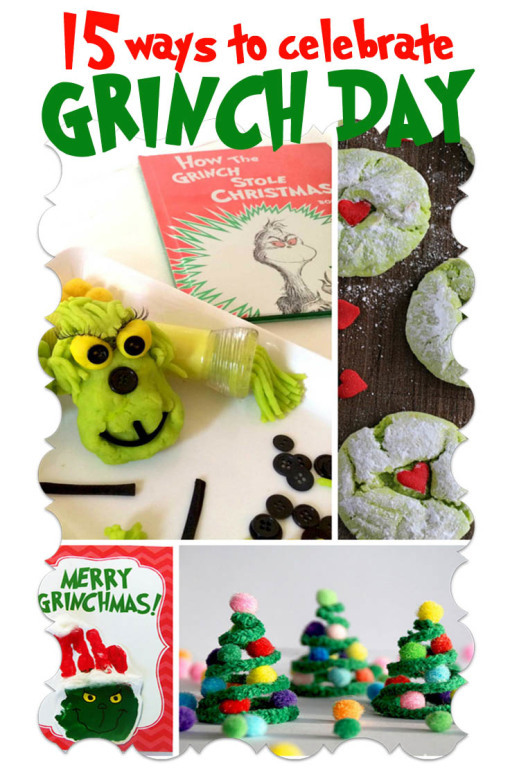 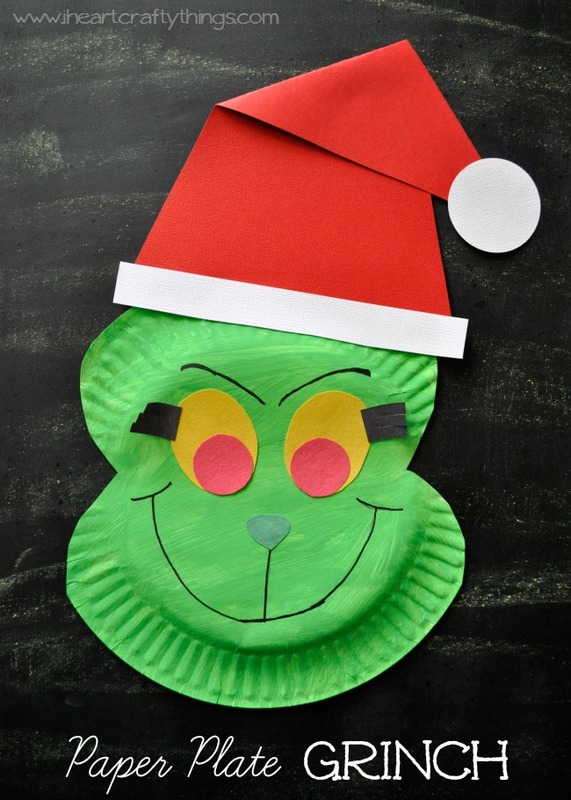 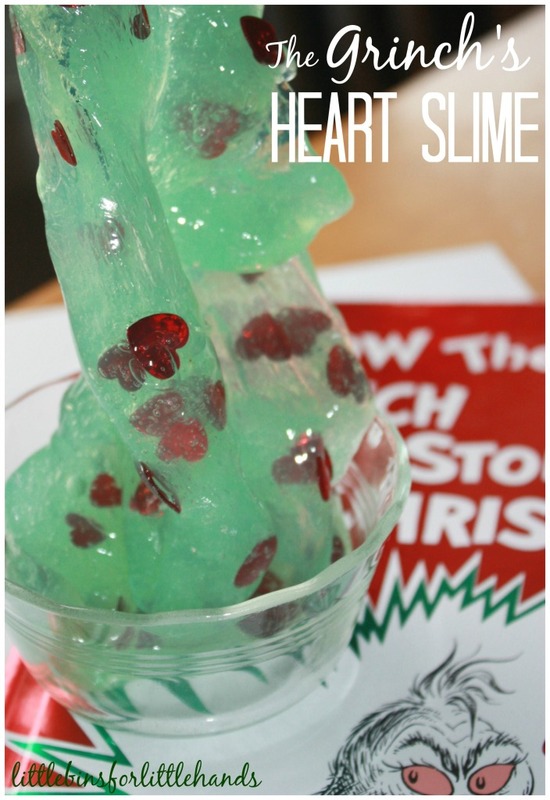 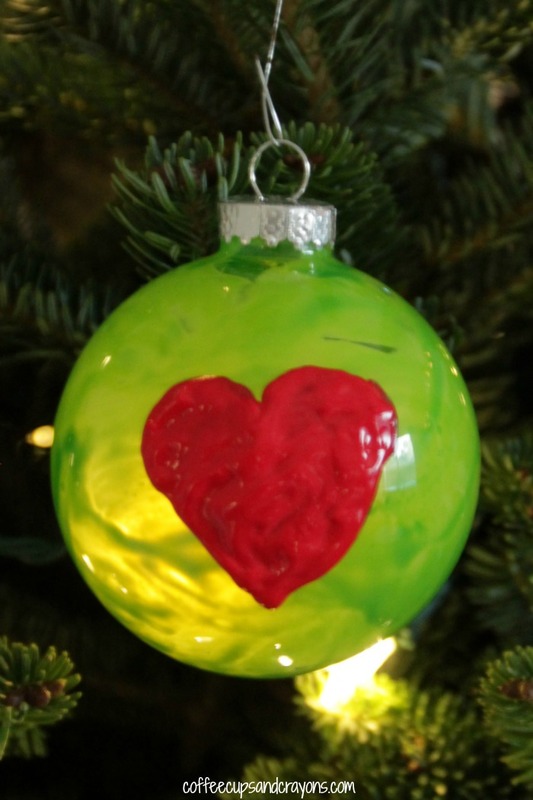 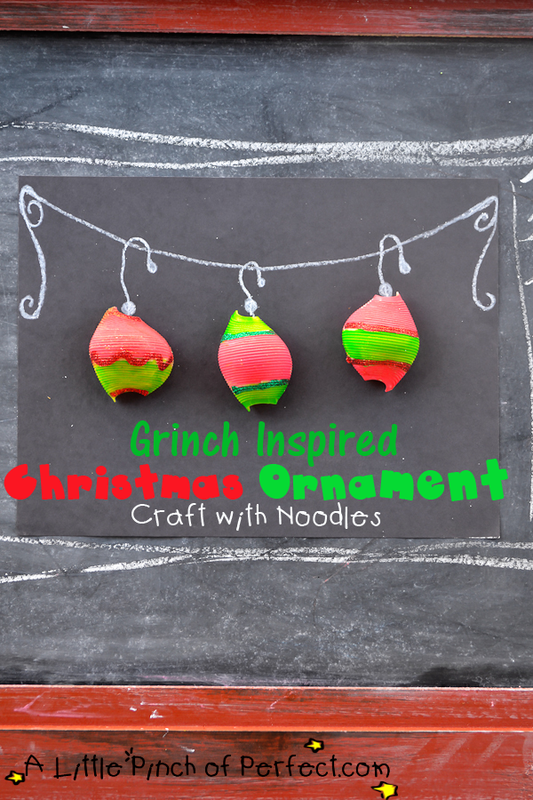 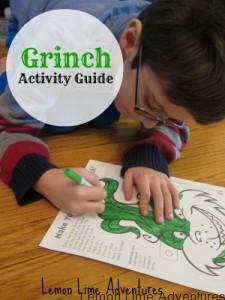 With this in mind, I thought it would be fun to look for some fun Grinch crafts and snacks to do and make that are inspired by Dr. Seuss’s How the Grinch Stole Christmas. 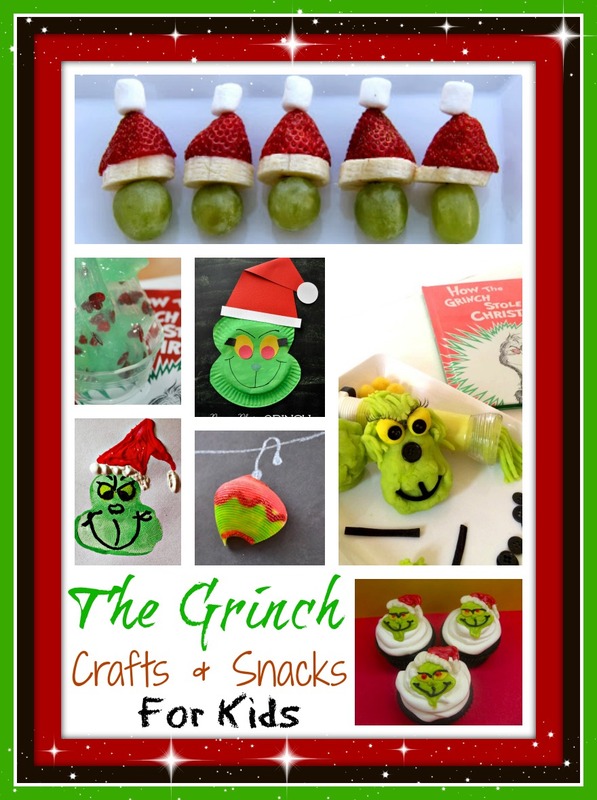 These Grinch Crafts and Snacks are obviously not the official Grinch – just crafts inspired by a great and classic story. 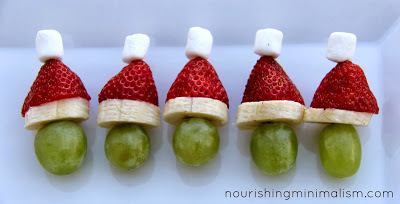 So many good ideas!! 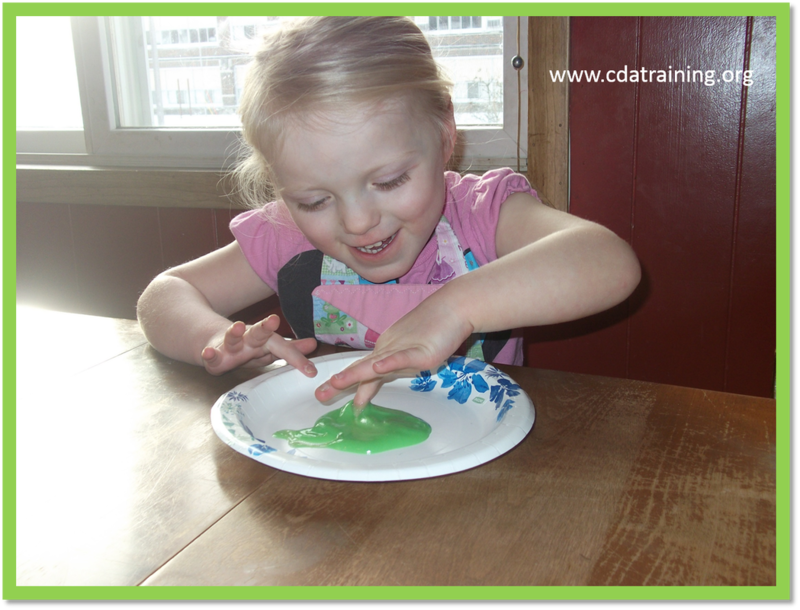 Thanks for sharing at Funtastic Friday!